This was a fun one! 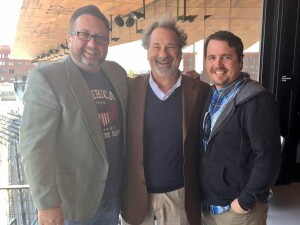 Mike Veeck owner of the St. Paul Saints! Taped on the overhang of the brand new CHS Field in Lowertown St. Paul, MN. We talked about baseball, Bill Murray, The Disco fiasco, the White Sox, and being very respectful to the fans. He was very open and didn’t hold back. It was our pleasure to share this episode with you. Enjoy. 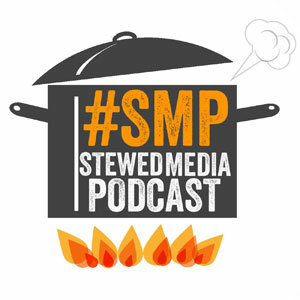 Stewed Media is a place where us media nerds come together and share the creativity that we find. It's a place to have conversations with media types about their paths and how they got to wherever it is they are.